The rate at which the world of web app development is advancing is very impressive. No matter if we take cross platform or custom web app development into consideration, there has been tremendous growth in this business in the last few years. However, there are also few negative elements associated with this field, and they can be termed as myths or wrong conceptions. 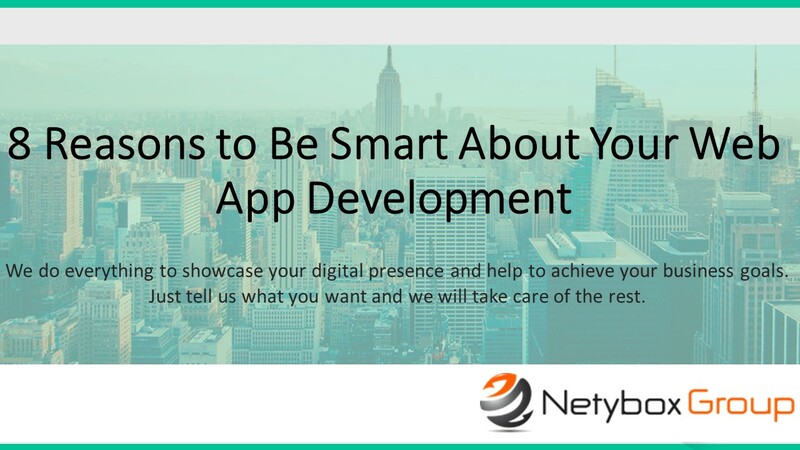 If you want to be really good in the field of web app development then you have to be really smart and informed. Below are some of the reasons to support it. 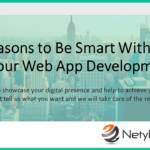 Why Smartness is required in Web App Development? Better Control – When you have in-depth knowledge about the different aspects of web application development services then it becomes easier for you to deal with the service provider. You can have a good amount of control over the process of app development, which in turn will let you make sure everything is going in the right direction. Higher Flexibility – The business environment in the online world changes very often and quite quickly. If you are not smart enough about the changes related to web app development then the performance of your company may lag behind. This is the reason why the service provider should also think about the long-term plans of your business. Inducing flexibility in terms of design is highly essential. Data Security and Integration – For any business or company, it is important to protect its data. A reputed web application development company always pays heed to the protection of its client’s data. Smartness and agility are highly required when it comes to data protection. There are many risks associated in the web world when it comes to data theft. 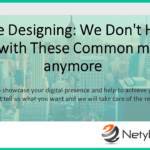 It is quite obvious that you would not want your company’s website to get hacked. Quicker Delivery – In this highly competitive environment of the web world, more and more businesses are heading towards the web platform. Hence, if you want to stay ahead in the race then you have to make sure your service provider is able to complete the tasks in minimum time possible. Better communication and smart strategies are useful in this regard. Cost of Operations – When it comes to the development of web apps, there are many smart ways to cut down the cost of production. A smart web app development firm always maintains a complete pool of talent, comprising of experts related to various fields, such as UI design, databases, security, etc. Reliability – In order to make sure the web app development is executed as per the highest industry standards; you have to make sure the service provider focuses on all the important aspects, such as building modular apps, focusing on data, depending on the best techniques, etc. Collective Effort – Teamwork is highly crucial in effective web app development. The web application developers should work in collaboration, which in turn proves to be quite beneficial for the client. Credibility and Experience – Both these facets help in coming up with the best results for app development. The references and recommendations regarding the use of right development platform are vital.